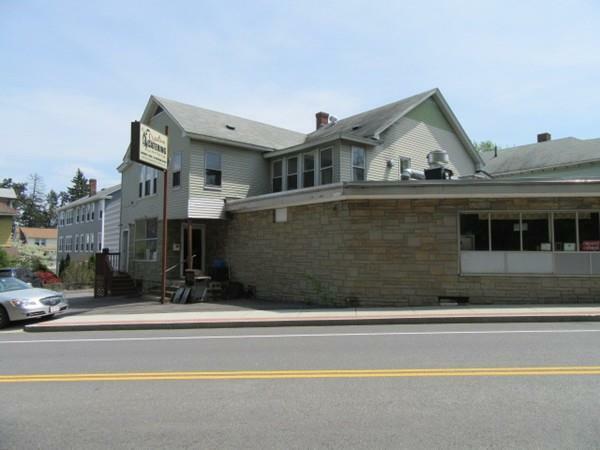 Mixed Use property consisting of 2 total units; A large Storefront/Commercial space for business on the first floor with separate office and bathroom. 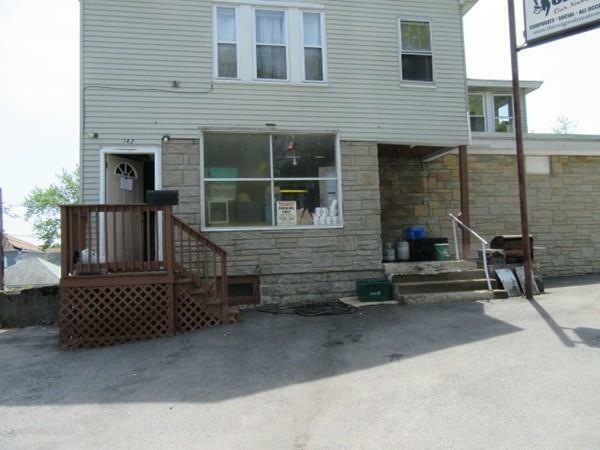 2nd floor consists of an updated 2-3 bedroom residential apartment. 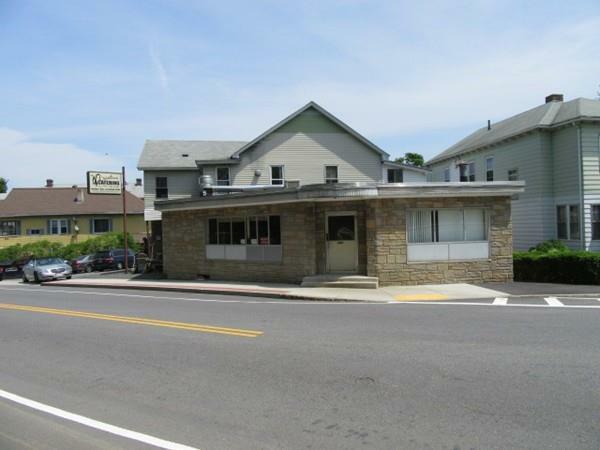 The first floor business space is wide open and ideal for dance studio, convenience store, lawyers office, beauty parlor, medical, real estate or insurance office to name just a few of the possibilities. Plenty of storage in the unfinished basement. Long time owner has taken good care of the property. Off street parking for 6 - 8 cars. 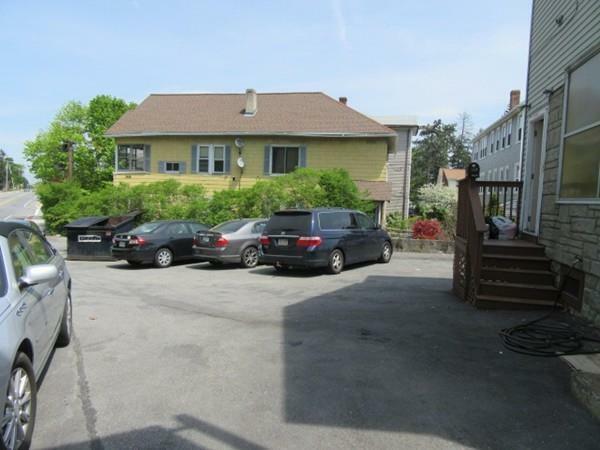 Great location with good highway access, close to public transportation, UMass & St. Vincent's hospitals, Route 9, downtown and conveniences nearby. Listing courtesy of Nancy Bianchini of A & E Realty Company. Listing provided courtesy of Nancy Bianchini of A & E Realty Company.